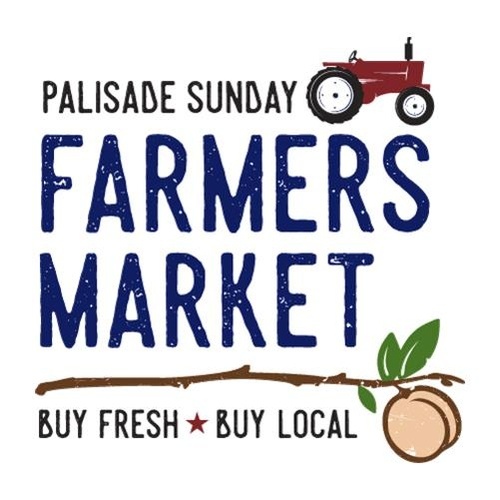 Join us in downtown Palisade each Sunday during growing season to select the freshest, just-picked fruit and vegetables directly from local Palisade growers. Food, art, music, close-in parking too. Located around the Town Plaza on 3rd and Main. Sponsored by the Town of Palisade. For more information please call The Town of Palisade 970-464-5602. Town Plaza on 3rd St. and Main St.